Balmoral Resources has begun drilling at its Grasset Ultramafic Complex to expand recent high grade nickel-copper-cobalt-PGE sulphide discoveries. Balmoral Resources (TSX:BAR,OTCQX:BALMF) has begun drilling at its Grasset Ultramafic Complex (GUC) in Quebec, Canada in an effort to expand recent high grade nickel-copper-cobalt-PGE sulphide discoveries. The current program entails approximately 1,500 metres of drilling in GUC’s central area; future drill plans and geophysical work will be decided after this phase is complete. Drilling in late 2018 resulted in the discovery of a number of new nickel-copper-cobalt-PGE occurrences within the ultramafic volcanic facies of the GUC. 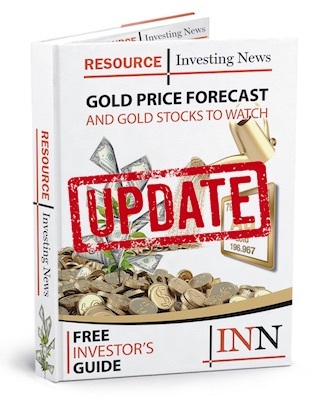 Results were highlighted by an intercept of 7.58 metres grading 1.05 percent nickel, 0.31 percent copper, 0.05 percent cobalt, 0.20 grams per tonne platinum and 0.48 grams per tonne palladium, including a massive sulphide intercept which graded 4.14 percent nickel, 0.26 percent copper, 0.18 percent cobalt, 0.81 grams per tonne platinum and 1.93 grams per tonne palladium over 0.65 metres, from one of four new discoveries, each of which returned greater than 1 percent nickel. Click here to read the full press release from Balmoral Resources.